The Spectacle® brand resonates high quality and has perfect printing results! 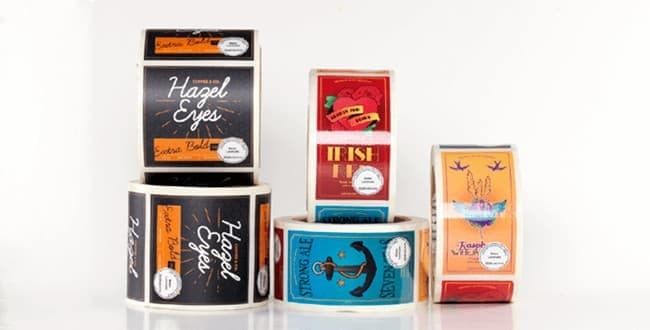 Using the most defined quality control standards in the labeling industry, our Spectacle® white matte material is a clear choice for high-end labeling, as it’s ideal for vivid artwork reveals. This material has a permanent adhesive and testing has shown that the material will remain strong within a wide range of temperatures! Your branding or messaging will appear supersaturated, and with its matte characteristics, this label is definitely aesthetically pleasing.